Home BOLLYWOOD Is Katrina Kaif Keeping Her Mind Off Her Break-Up With Ranbir Kapoor? 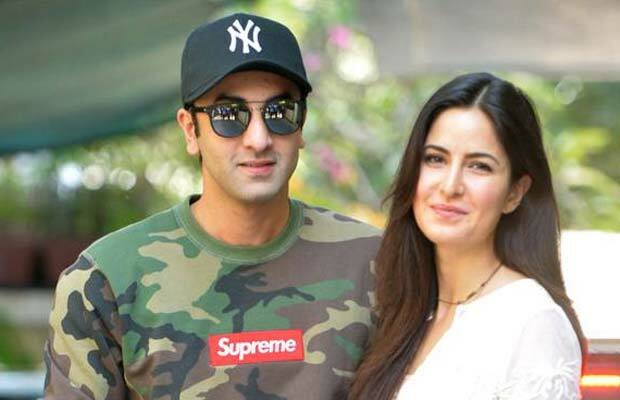 Is Katrina Kaif Keeping Her Mind Off Her Break-Up With Ranbir Kapoor? [tps_footer]Katrina Kaif who has been in news for her break up with beau Ranbir Kapoor has kick started the promotions of her upcoming film Fitoor opposite Aditya Roy Kapoor. The duo also visited Delhi’s most romantic place Lodhi Gardens last week for promotions. However one notices that after the actress’s break up was announced, Katrina has not looked back and has continued with the promotions as is. Infact, the actress has a alloted more dates than she usually assigns for promotions. It’s learnt that Katrina has given around 25 days to promote her next which is love story. The actress has been absolutely brave and has been a thorough professional and has been facing media regularly post her break up. Despite of being such a traumatic experience, Katrina has been very brave and is taking each day as it comes. Previous articleExclusive Bigg Boss 9: These Special Guests Are Going To Tickle Your Funny Bone! Next articleAamir Khan Opens Up On Working With Sunny Leone After Her Demeaning Interview!